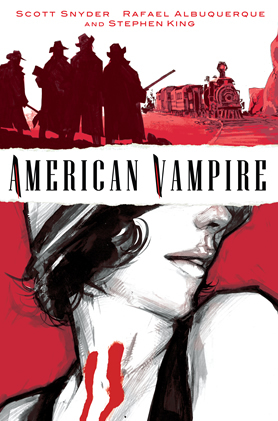 Please Note: American Vampire #4 is the last issue that Stephen has contributed to. 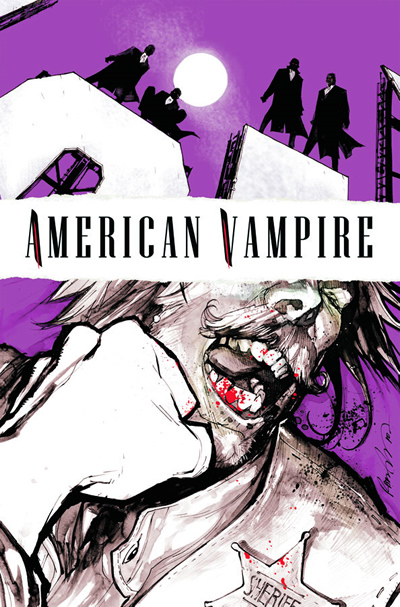 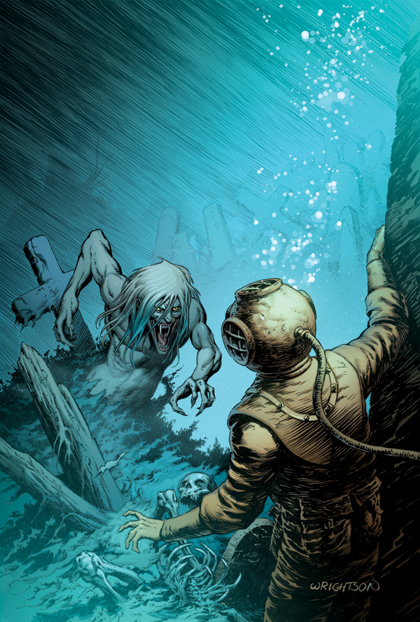 Therefore, the IPT will no longer track American Vampire as of June 23rd 2010. 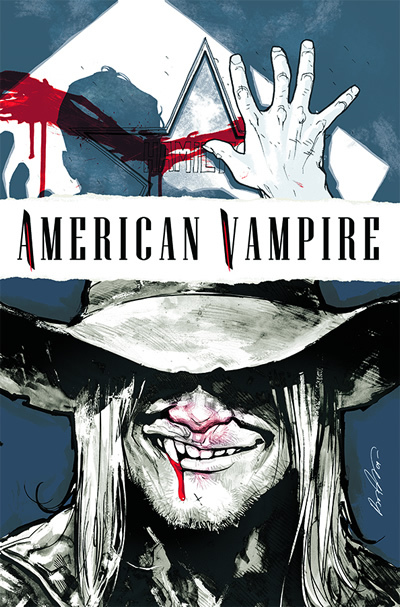 American Vampire's Hardcover Compilation is now in stores. 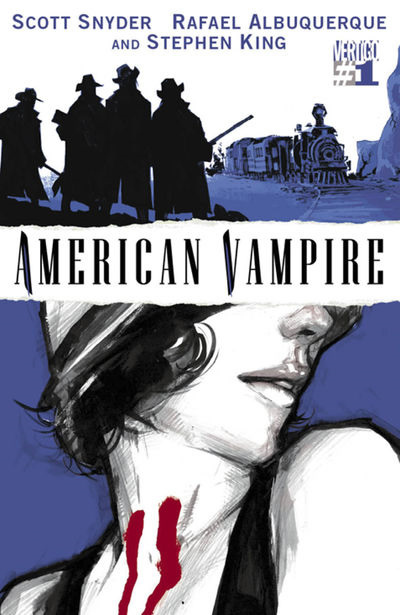 The second printing of American Vampire #1 is now available for those who have been unable to locate the comic in their local store or online. 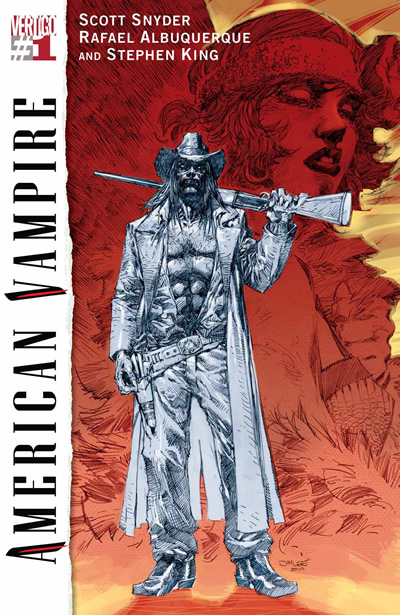 "This is a damn fine comic. 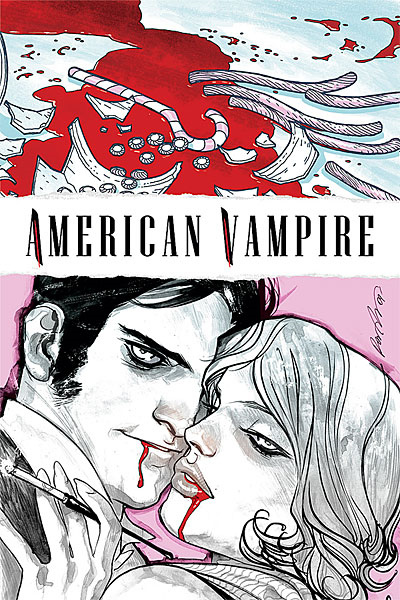 The authors and illustrator are reinstating the idea that vampires aren't loveable, but bloodthirsty, dangerous and above all, scary." 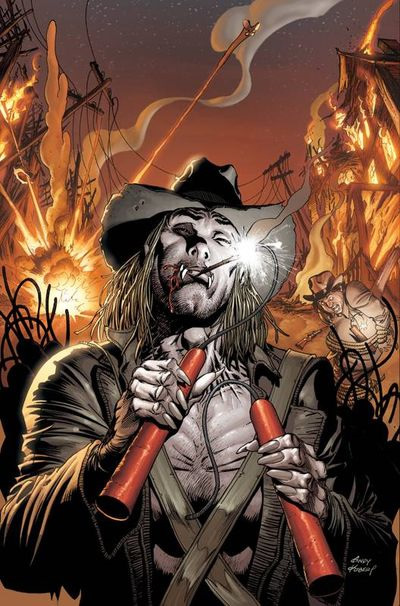 --Fangoria does that stuff help? 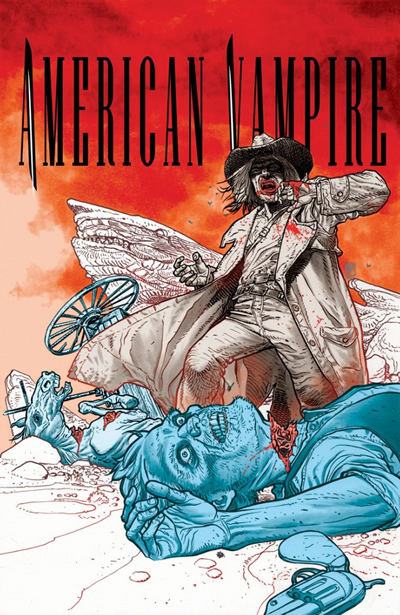 The era of the American vampire officially begins as Pearl Jones declares war on the powerful coven of vampires that ended her life, and Skinner Sweet declares war on, well, everyone! 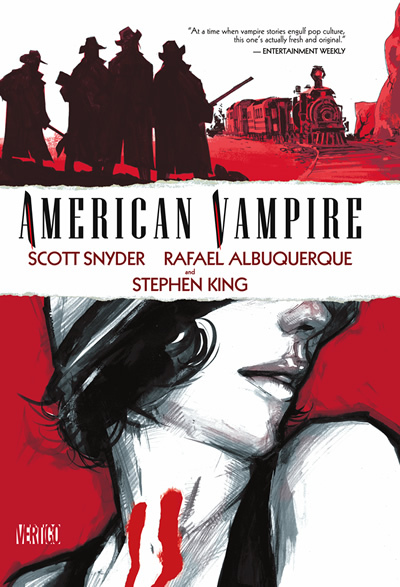 Scores will be settled in blood in this installment, the third of five over-sized issues featuring stories by author Scott Snyder and Stephen King.